주간잡지 더스쿠프에 미프 광고가 실렸어요~!!! ^-^ 닥치고 미프!!! 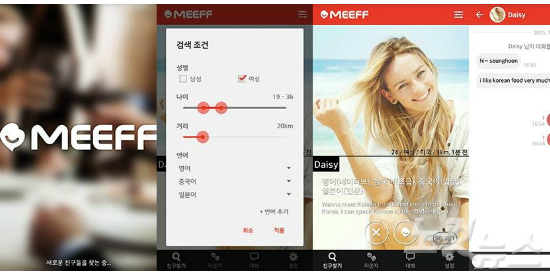 MEEFF advertisement is posted on weekly magazine “The Scoop”!! !